When the curtain goes up this month on Stand Up To Cancer’s sixth biennial fundraising telecast, the stage will be filled with A-list celebrities. But just offstage will be another, less-heralded group taking their own well-deserved bows: nine dynamic women—seven of Stand Up’s original cofounders, plus two more of its current leadership, many of them bold-faced names in their own right—who are methodically building a movement to defeat a disease that claims 1,600 Americans every day and, in one way or another, touches the life of everyone reading this. 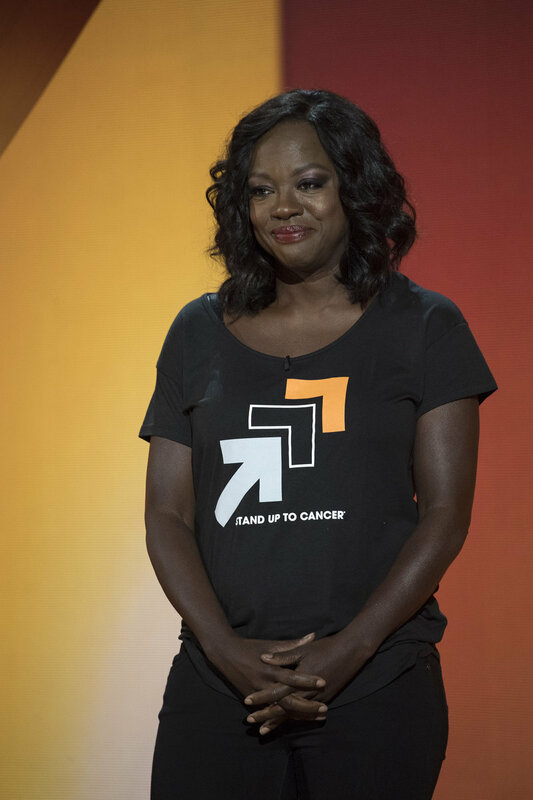 For anyone near a television at 8 p.m. on September 7, the Stand Up To Cancer telecast will be all but impossible to miss. Carried live on nearly every major broadcast and cable television network and many online platforms, the one-hour “roadblock” special will raise millions of dollars to fund a distinctive approach to cancer research that emphasizes collaboration among scientists from different institutions and across multiple disciplines. 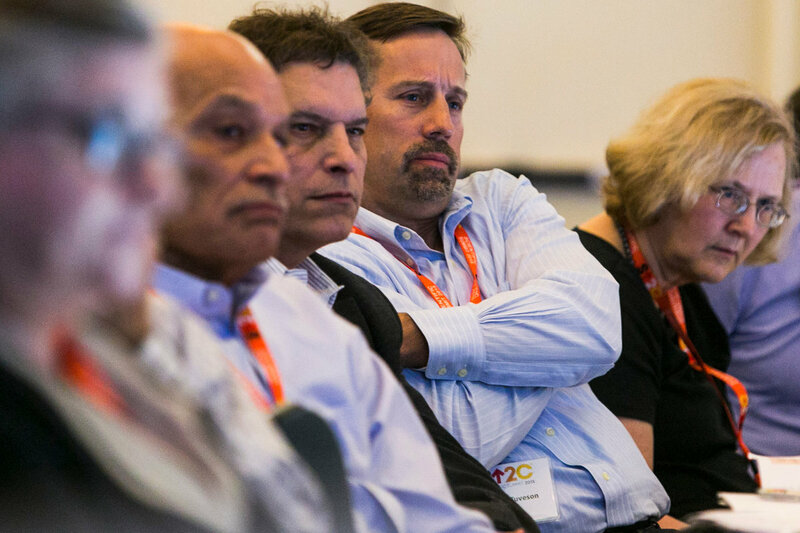 When it was first launched by SU2C 10 years ago, this collaborative research model was rare, if not unique, in the cancer-fighting community. Since then, it has proven to be extraordinarily effective: In just the past few years, research projects funded by Stand Up To Cancer have contributed to FDA approval of five new cancer treatments, all in record time. Most important, these five new treatments are saving lives now. 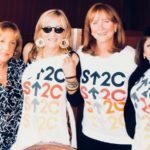 But before the Hollywood celebrities and the roadblock telecasts and the groundbreaking cancer research, there were those nine women, each of whom had a very personal reason for taking a stand against cancer. Two of them, business partners Rusty Robertson and Sue Schwartz, live in communities neighboring Conejo Valley. After losing close family members to cancer, the two award-winning marketing veterans vowed to put their skills to work on the cause of ending this seemingly intractable scourge. That was 10 years ago, and in the short span of a decade those audacious women—with help from countless others in the entertainment, sports, music, media, business and scientific communities—have in no small way done exactly that. To ensure that they got the science right, the cofounders teamed up with the highly respected American Association for Cancer Research, the world’s oldest and largest scientific organization focused on cancer research. 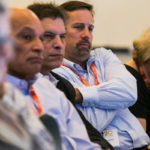 They helped Stand Up To Cancer form a Scientific Advisory Committee led by the Nobel Laureate Dr. Phillip Sharp and populated with highly accomplished clinical investigators, senior laboratory researchers, physician-scientists and patient advocates, as well as representatives from the industry. The next big challenge was to engage the public, and what better way to do that than with the help of the national media and the Hollywood elite. 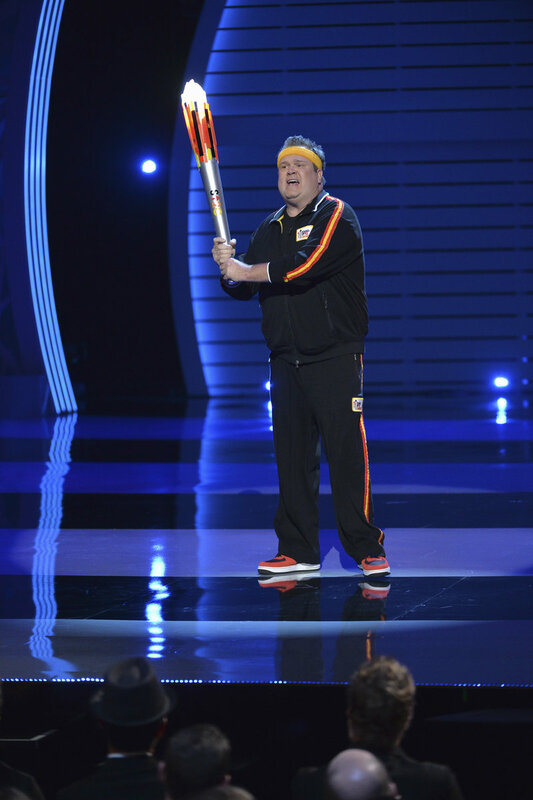 With the Entertainment Industry Foundation as SU2C’s parent nonprofit organization, the major television networks did something unprecedented (outside of a major disaster): They agreed to simultaneously air a one-hour fundraising special, featuring celebrities from the worlds of television, movies, sports and music. Once the networks were onboard, droves of top talent enlisted in the effort. The first show aired in 2008. Since then the partnership with MLB has only grown stronger. 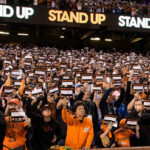 The Stand Up To Cancer placard moments at the MLB All-Star Game and World Series have become iconic, encouraging millions of baseball fans, players, umpires, coaches, even hot dog vendors, to literally stand up for the cause. 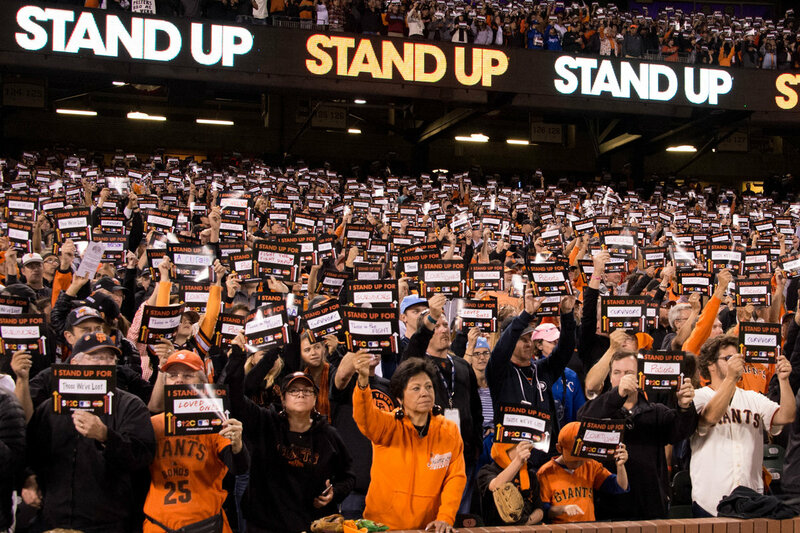 For the few readers who haven’t seen it, the “placard moment” is an especially moving pause in the game when everyone in the stadium holds up a cardboard placard on which they’ve written the name of someone they know (or perhaps simply admire) who has been affected by the disease. “There is nothing more powerful than to see all these fans and players—some pretty tough and stoic characters—with tears in their eyes… I get choked up just describing it,” Robertson adds. 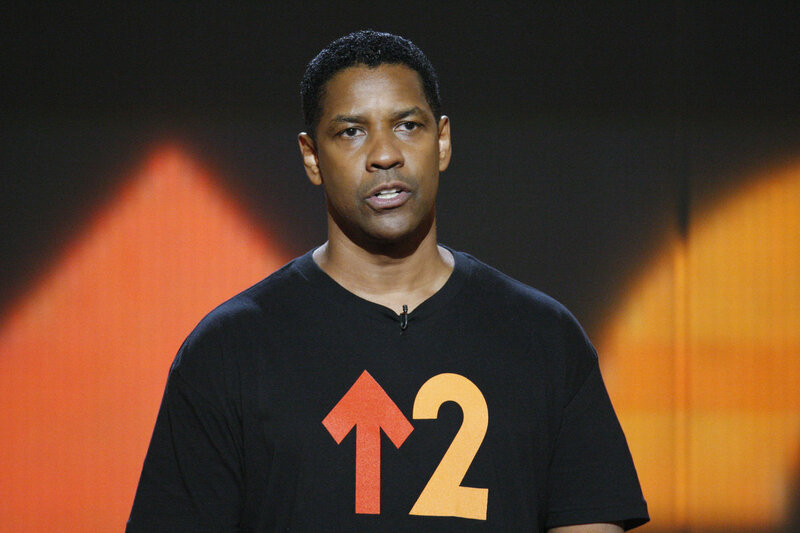 Stand Up To Cancer’s biennial telecasts are now a fixture of popular culture. The list of stars involved read like a red carpet rollcall, including Halle Berry, Marcia Cross, Sheryl Crow, Matt Damon, Viola Davis, Ellen DeGeneres, Michael Douglas, Robert Downey Jr., Jesse Tyler Ferguson, America Ferrara, Tony Goldwyn, Tony Hale, Jon Hamm, Tom Hanks, Marg Helgenberger, Felicity Huffman, Samuel L. Jackson, Ken Jeong, Anna Kendrick, Jaime King, Eva Longoria, Rob Lowe, Kyle MacLachlan, Sonequa Martin-Green, Jillian Michaels, Gwyneth Paltrow, Rob Riggle, Seth Rogen, Julia Roberts, Jimmy Smits, Emma Stone, Eric Stonestreet, Taylor Swift, James Taylor, Maura Tierney, Justin Timberlake, Bree Turner, Sofia Vergara, Denzel Washington, Kerry Washington, Kristen Wiig, Charlie Wilson, Rita Wilson, Reese Witherspoon and Stevie Wonder. The 2016 telecast featured musical performances from Celine Dion; Dierks Bentley, joined by Keith Urban and Little Big Town; and others. The names of stars participating in the 2018 telecast had not been announced by press time, but suffice it to say that it will feature a cast of similar renown, including many who have appeared in past telecasts as well as some joining the Stand Up cause for the first time. Bradley Cooper, who hosted the 2016 telecast, returns as co-executive producer for the 2018 broadcast, along with the award-winning live-event producing team Done + Dusted, working again with the Stand Up To Cancer production team. 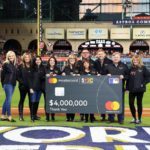 For all its success in attracting top talent and major donors to the cause, where Stand Up To Cancer has really delivered is in the benefits reaped by patients. There is an untold number of cancer survivors who are alive today thanks to research funded by Stand Up To Cancer. “We’re changing the whole culture at the core of cancer research—breaking down silos and getting scientists and other experts to share information and collaborate in entirely new ways—so that today we’re able to accomplish in just two or three years what used to take 10,” said Phillip Sharp, Ph.D., the Nobel Prize-winning cancer researcher who chairs the SU2C Scientific Advisory Committee. 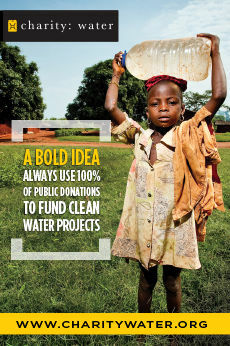 To date, Stand Up has garnered nearly half a billion dollars in pledges. Since its inception in 2008, the organization has funded two dozen “Dream Teams” composed of top scientists from more than 180 institutions and funded a total of 79 team research grants involving more than 1,500 researchers. Over 12,000 patients have participated in more than 180 clinical trials of treatments developed with SU2C funding. And it bears repeating that all this work has contributed to FDA approval of five new treatments for breast, ovarian, lung and pediatric cancers. While securing the support of Major League Baseball was a home run in terms of building Stand Up’s early credibility, Robertson and Schwartz knew they had to reach beyond baseball fans to broaden the organization’s grassroots support. 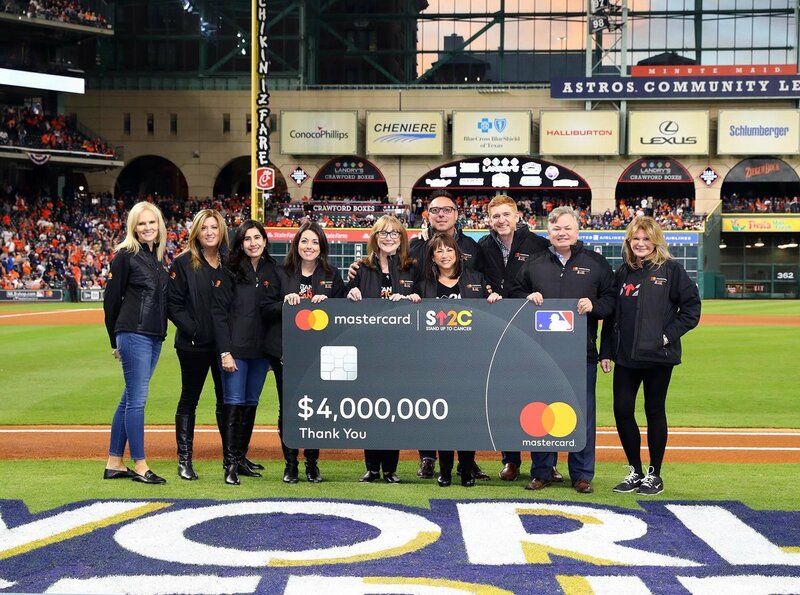 So they turned to three of the most widely known consumer-facing brands for support: Mastercard, CVS and American Airlines, each of which collaborates with SU2C to raise funds and enhance awareness among millions of customers and employees. 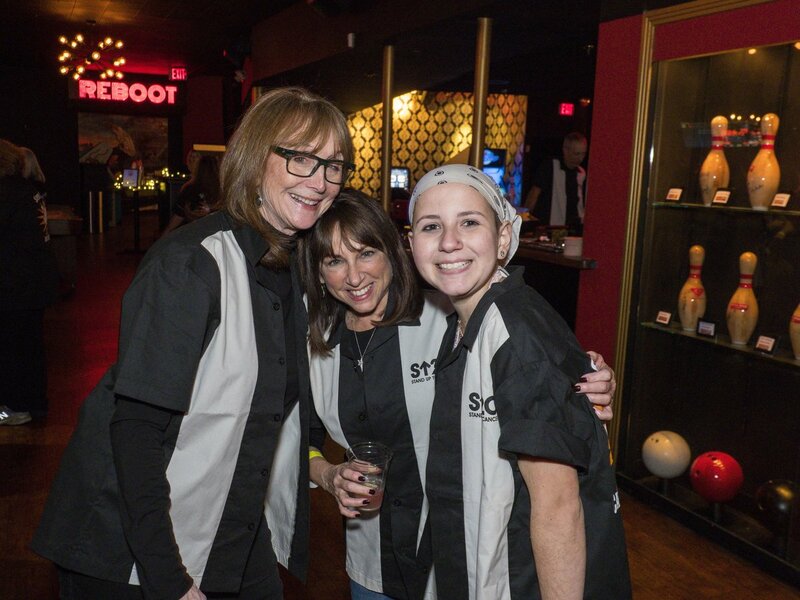 One of the ways Mastercard engages with Stand Up is its annual Dine Out campaign, which focuses on supporting the millions of caregivers who give strength and motivation to cancer patients. 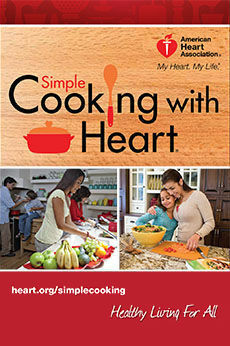 Robertson and Schwartz worked with CVS to create a point-of-sale donation program that lets consumers add a small donation to Stand Up to their purchase. 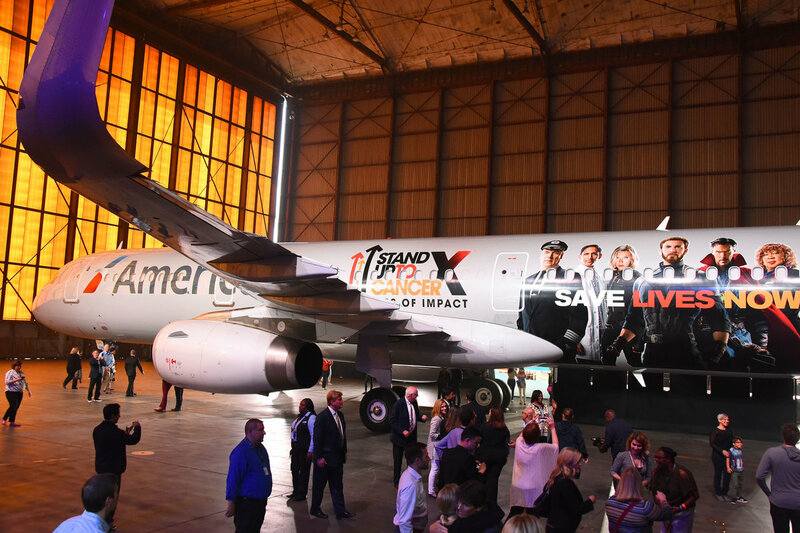 Stand Up’s work with American Airlines is multifaceted and includes the Miles To Stand Up program, where the airline awards AAdvantage® miles for every dollar donated to SU2C. Increasingly, Stand Up also facilitates collaborations among and between its corporate donors, such as the one this past spring that brought together Marvel Studios and American Airlines in a joint promotion for the hit movie Marvel Studios’ “Avengers: Infinity War.” As part of the campaign, American Airlines wrapped one of its aircraft with an enormous graphic featuring characters from the movie, SU2C scientists and American Airlines employees who are cancer survivors. 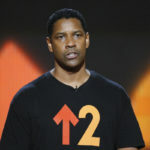 While endorsements from superheroes and big-name celebrities connect Stand Up to popular culture, few spokespersons are as powerful in their message as those who are battling or have survived the disease. One in particular stands out: Pearce Quesenberry, who appeared at age 10 in Stand Up To Cancer’s first televised fundraising special in 2008, and returns this year as a poised, confident college senior who is entirely free of the brain cancer that very nearly claimed her life. 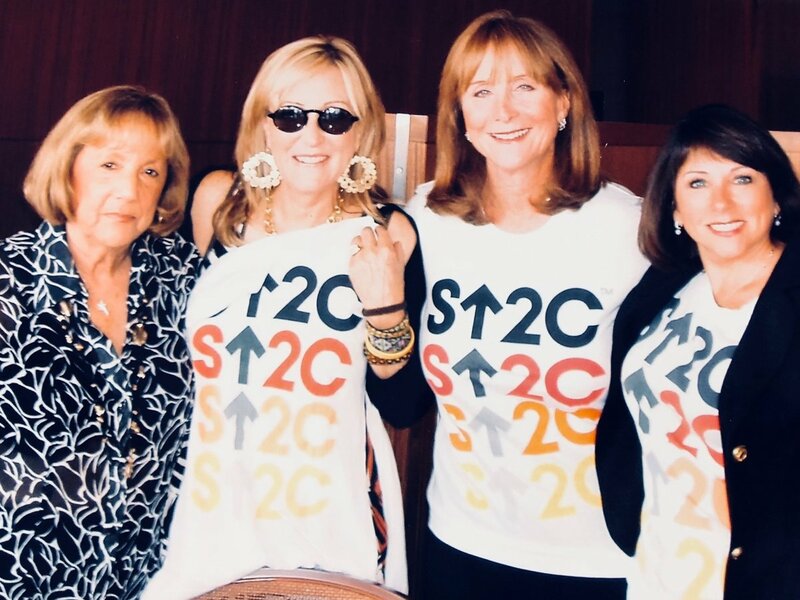 As an intern this summer in the offices of SU2C, now 21-year-old Pearce attended an employee event at Mastercard headquarters in New York, where she shared her remarkable story. There wasn’t a dry eye in the room. “Pearce motivates people to get involved. 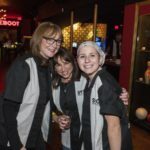 I watched spellbound as she inspired thousands of Mastercard employees, a living, breathing embodiment of the type of life-saving research their corporate and individual donations enable SU2C to support,” Robertson recalls. The Stand Up To Cancer telecast airs Friday, September 7, at 8 p.m./7 Central, on every major broadcast network and online streaming platform. 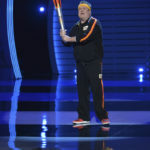 For more information about Stand Up To Cancer, or to donate to support its lifesaving research, visit StandUpToCancer.org.